between western and eastern cultures, and to seek other frontiers. 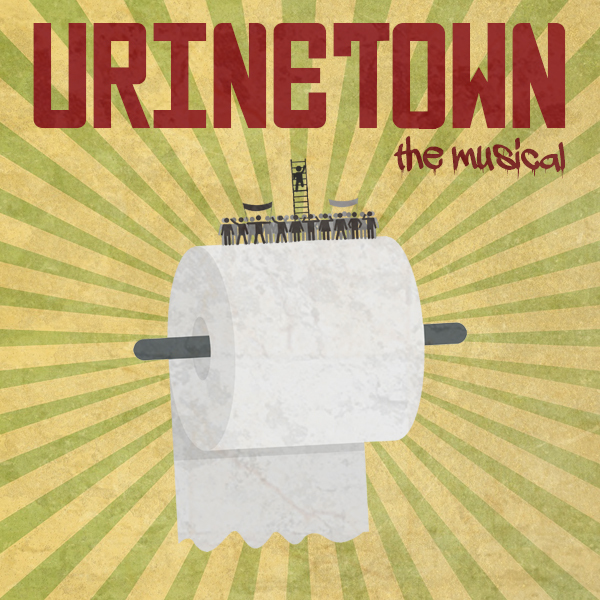 We are thrilled to announce that our Artistic Director Yojiro Ichikawa is directing ‘URINETOWN’, once again collaborating with SEDOS. 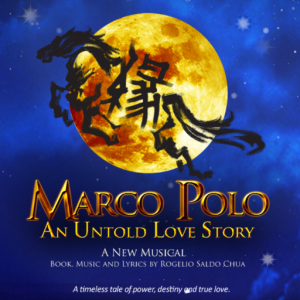 The tickets can be purchased through SEDOS website. 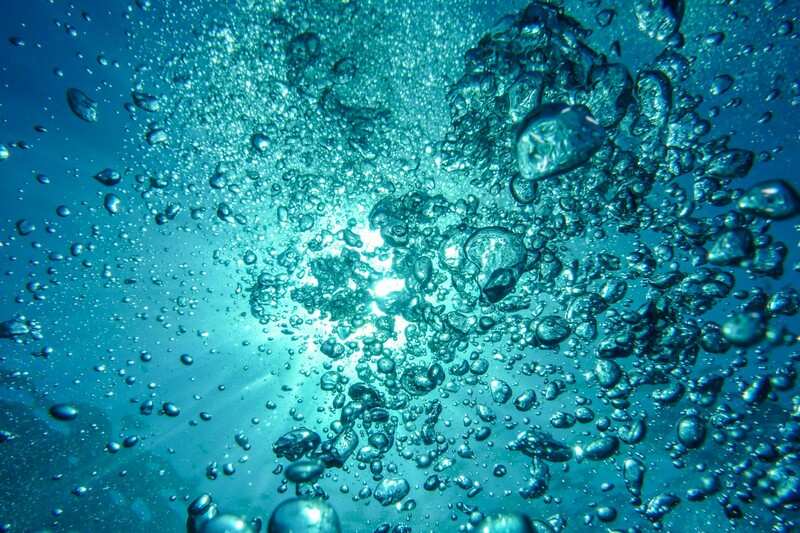 We are thrilled to announce that our Artistic Director Yojiro Ichikawa is directing ‘ONDINE’ as the third-year students’ production of BA World Performance at EAST 15 Acting School in February 2018. Come join us to explore the mystical world of nymphs. 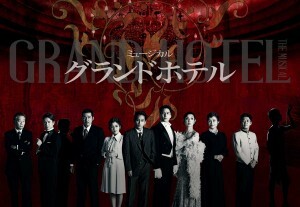 The cast has been announced! All other information can be found here. Tickets are on sale now!! Collaborating with RL Productions, Yojiro is directing ‘River Lethe’ by Ioannis Souris as part of THEATRE IN THE POUND at the Cockpit Theatre on the 10th July. 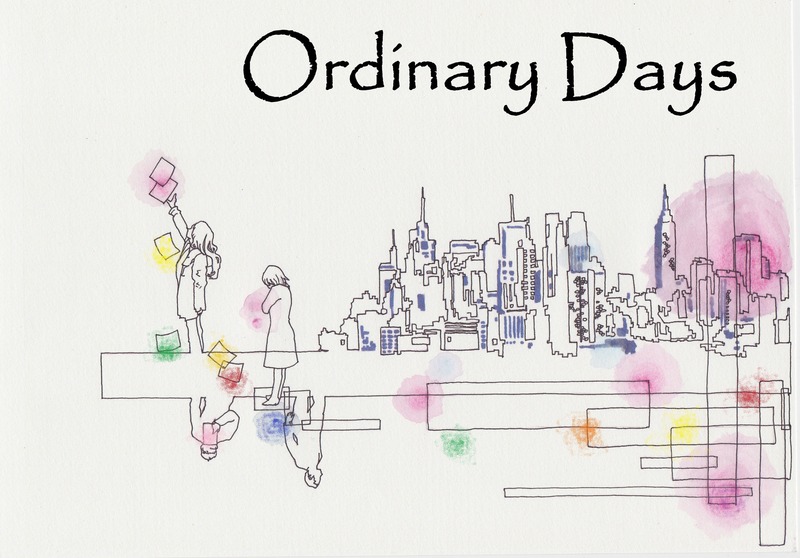 We are delighted to announce that our artistic director Yojiro will be directing Ordinary Days once again, in London, collaborating with SEDOS. The show opens on the 27th September 2017 at Bridewell Theatre, and runs only for a week. All information and updates can be found on the website below. 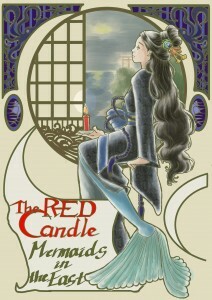 The reviews for The Red Candle – Mermaids in the East are coming in! We are runinng til the 20th. 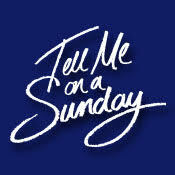 Don’t miss it!!! Tickets for The Red Candle – Mermaids in the East are on sale now! Here is a sneak peak of the run through. We are delighted to announce our new production of The Red Candle – Mermaids in the East in November 2016 at the beautiful Grand Entrance Hall of the Brunel Museum. We will keep you updated. 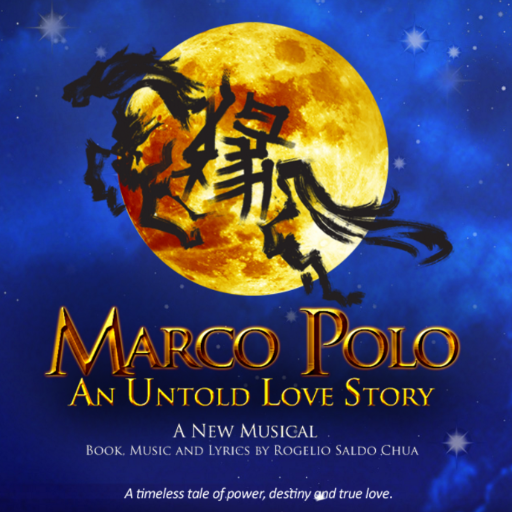 Yojiro Ichikawa joined the world premiere production of “Marco Polo” the musical at the Shaw Theatre in London. He appeared as General Irinchin, between 23rd August and 4th September. 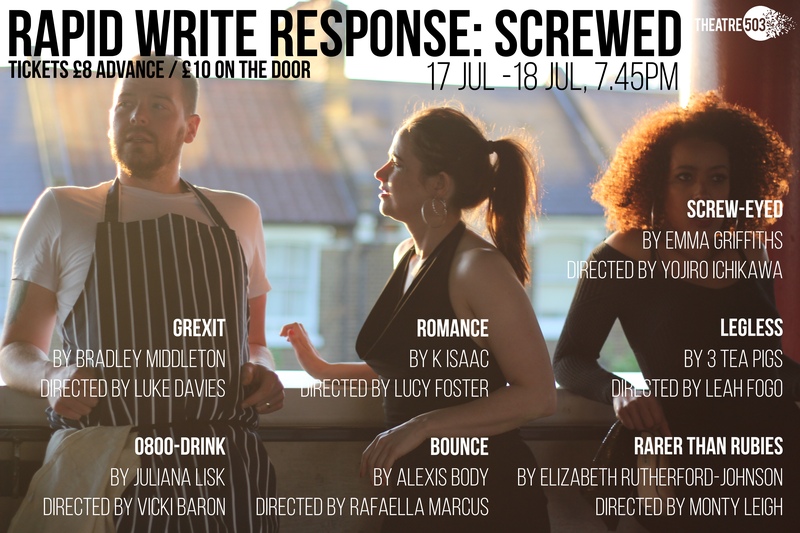 Our artistic director, Yojiro Ichikawa is directing “Screw Eyed” as part of Rapid Write Response at Theatre 503. 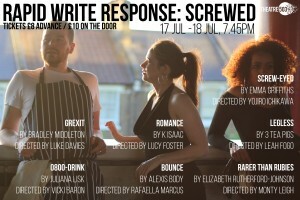 The performance takes place on the 17th and 18th July. 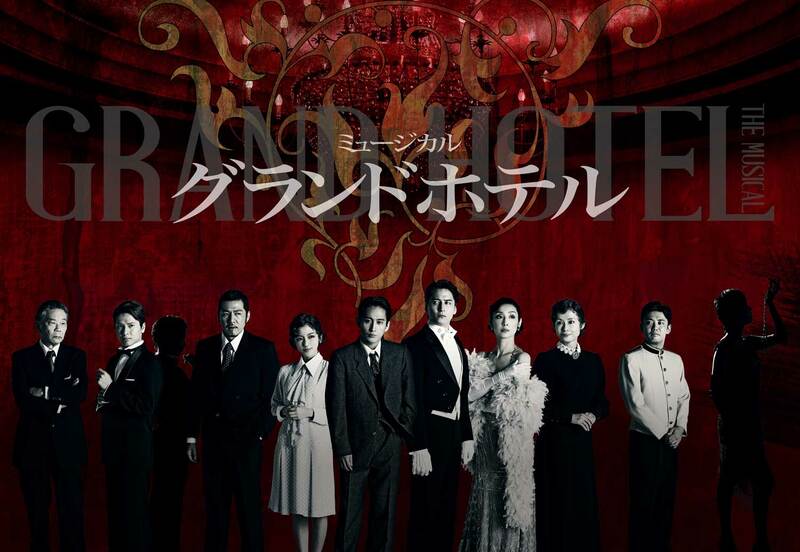 Yojiro is also working as the translator in Grand Hotel the musical directed by Thom Southerland which opens in April 2016 in Tokyo. In June 2016, Our Artistic Director Yojiro Ichikawa is directing the Japanese premiere production of Lloyd Webber’s ” Tell Me on a Sunday” at The New National Theatre Tokyo. 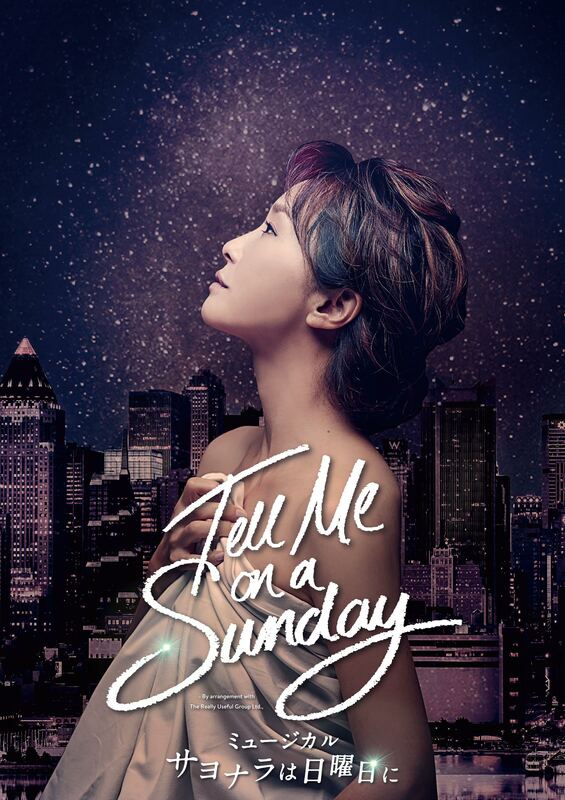 So excited to collaborate with Megumi Hamada, who originated Nala in The Lion King, the title role of AIDA, and Elphaba in Wicked in Japan. 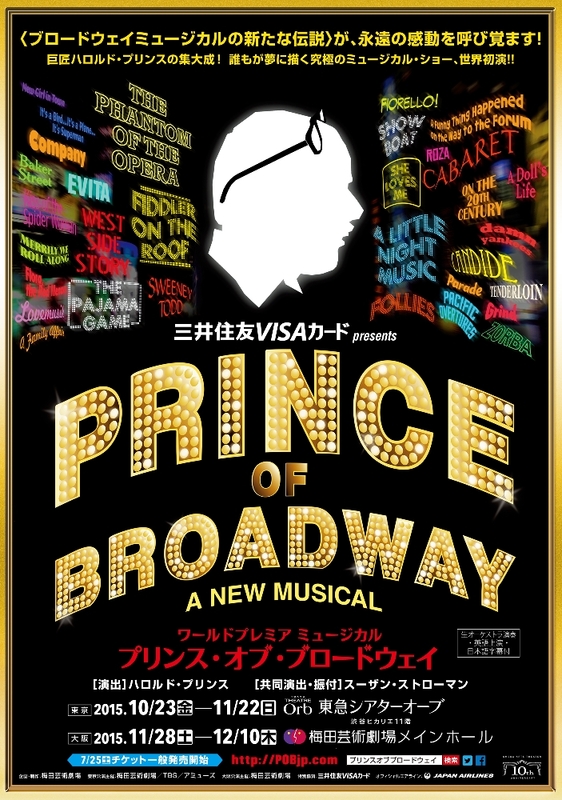 Our Artistic Director YOJIRO ICHIKAWA is currently working on PRINCE OF BROADWAY, a new musical conceived and directed by legendary Harold Prince. The show premieres in October in Tokyo. Yojiro is the translator of the script for subtitles and Japanese narration. 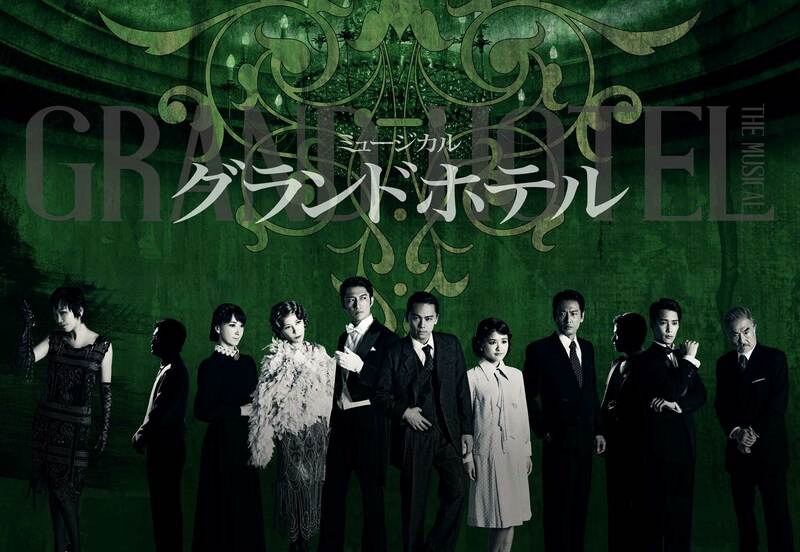 Our Artistic Director YOJIRO ICHIKAWA recently worked as the Assistant Director to Thom Southerland in Japanese Production of TITANIC the musical which was transferred from Southwerk Playhouse. He also adapted the show into Japanese and worked as the vocal supervisor. Copyright © 2019 Théatre Lapis. All Rights Reserved. The Arcade Basic Theme by bavotasan.com.